An HVAC system regulates how well your home is heated and cooled. You must have a great HVAC in place in order to obtain ideal conditions and health for your family. Poor maintenance can lead to many problems inside the home that can negatively impact your quality of life. Read on to find out how you can best care for your HVAC. Before the cooling season in the summer, make sure the coils and fan blades in the HVAC system are clean. Remember to always shut off the power before working on your HVAC to minimize danger. 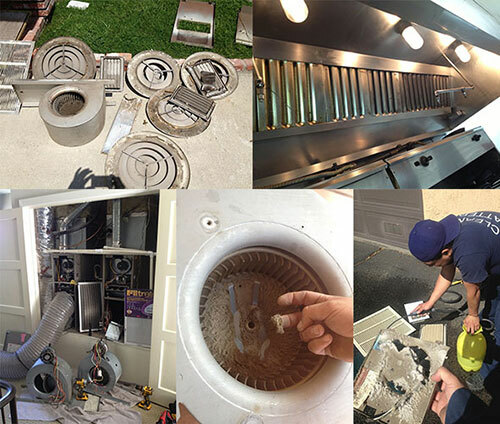 You must remove debris, such as leaves, from the outside condenser unit. These may be part of the reason your HVAC is malfunctioning or not working as effectively as it can. Cleaning should be done each spring, and it takes about an hour to complete. When the HVAC becomes too hot, it can block clean air from entering your air conditioning system. Without fresh air, your home will be full of air with dust and other potential toxins. Why Clean the A/C Condenser? The air conditioning condenser is located in front of the radiator and behind the front grille. Hot Freon passes through the condenser and is then cooled. It’s a similar process to how your car radiator cools antifreeze. Now that you know where the A/C condenser is located, you can begin cleaning it every summer. If dirty or blocked, the condenser can lead to compressor failure. That essentially means your condenser could fail or overheat. You will minimize energy costs by regularly cleaning your condenser. Your air conditioning system will fail in the summer if excessive pressure builds in the unit. Take good care of your condenser during the hot summer months.